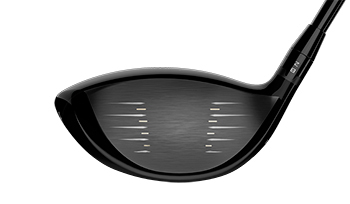 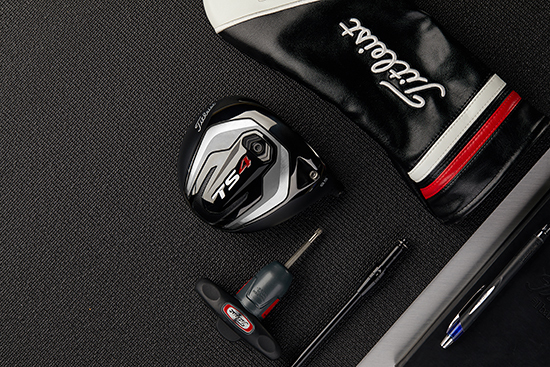 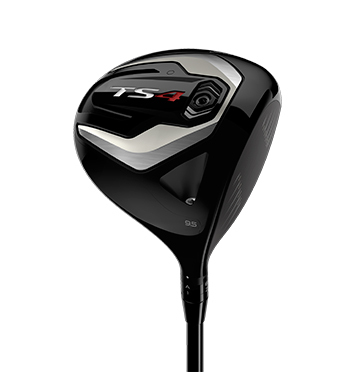 Titleist TS4 drivers will be available in golf shops and fitting locations via custom order beginning late June. 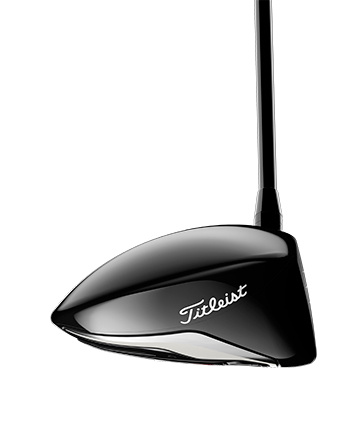 Available in 8.5, 9.5 (RH & LH) and 10.5 lofts. 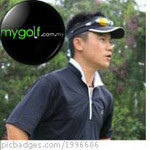 MAP RM2,260.